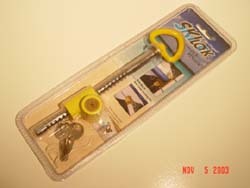 watercraftwerks.com values its customers and respects their privacy. We collect customer information in an effort to improve your shopping experience and to communicate with you about our products, services, contests, and promotions. 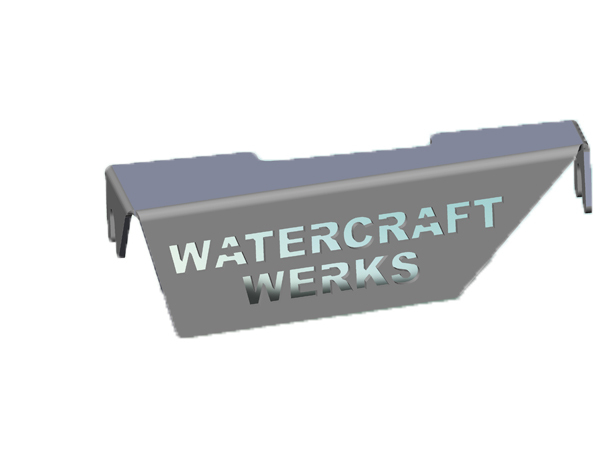 watercraftwerks.com recognizes that it must maintain and use customer information responsibly. We do not sell or rent the information you provide to us online to third parties.